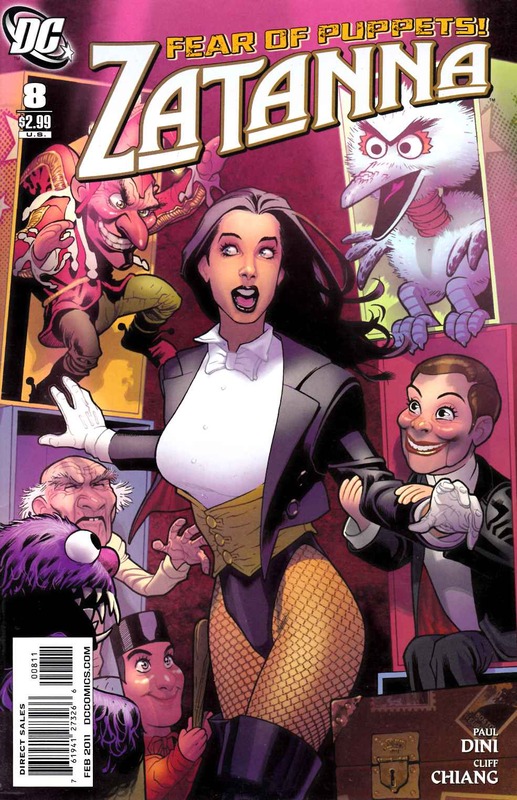 Long-dead killer puppeteer Oscar Hempel is back from the grave, and there's nothing he wants more than revenge on the prey that got away - Zatanna Zatara! But does Zee even remember what she did to him? And what a time for her lifelong fear of puppets to come rushing back! Grading Notes: Water stain on back cover.